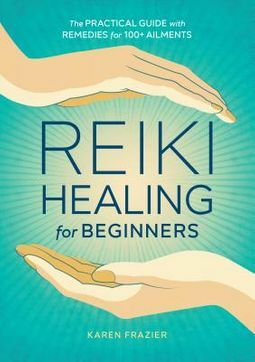 Learn to treat over 100 physical and emotional ailments with remedies from Reiki Healing for Beginners.Reiki Healing for Beginners shows new reiki practitioners how to put theory into practice and start healing body, mind, and soul. 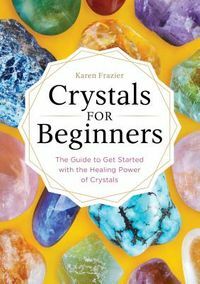 This application-focused beginner's handbook explores basic reiki techniques, and teaches you how to heal over 100 common emotional and physical ailments with reiki. 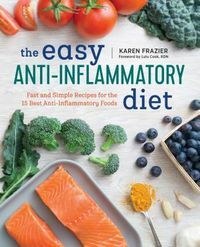 Through clear, step-by-step instructions--fully illustrated--this practical guide is the perfect companion for new reiki practitioners who learn by doing.From aches and pains to abundance and prosperity, reiki places the power to heal in your hands. Learn how to use reiki to heal yourself and others with: Remedies for 100+ ailments that provide clear instruction for treating physical and mental afflictions with reikiBasic reiki techniques that offer simple, step-by-step guidance on hand positions for reiki healingAn essential introduction that teaches you fundamental information on the history and principles of reikiTake a hands-on approach to healing with over 100 remedies from Reiki Healing for Beginners.